13 Conferences for 2013 – Plus 17 More! Read more about 13 Conferences for 2013 – Plus 17 More! Recently, I spoke with the manager of a large telecommunications company in the US. The company publicly boasts a healthy and active employee volunteering program, claiming a 200% growth in participation over the past 4 years. Needless to say, I wanted to learn more about it. 1. The company offers NO paid time for volunteering. At the conferences I attend or present at each year (incidentally, you can see my upcoming gigs here:speaking schedule), its fascinating to see the efforts to integrate social media into nearly every aspect of the event. Some do it very well - and others.....well, others don't even offer complimentary wifi. Connecting companies to communities through social media and corporate volunteering. 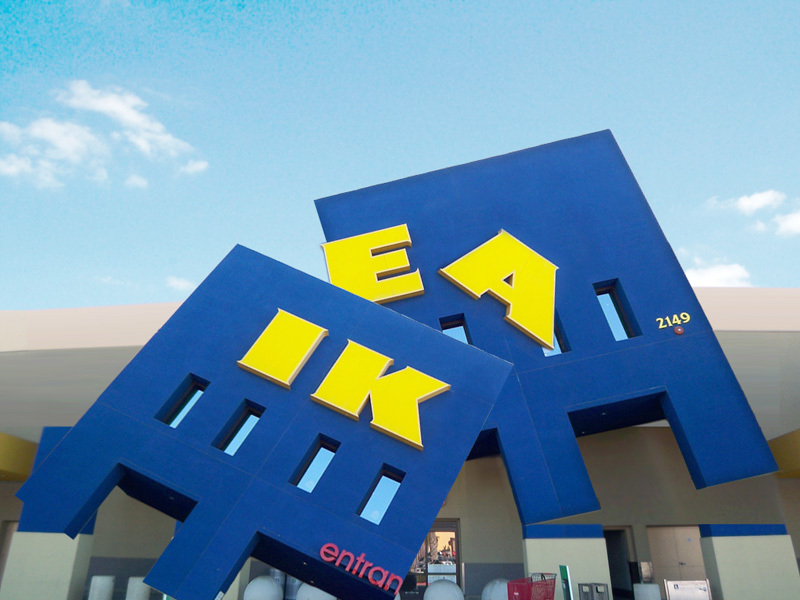 IKEA announced the launch of their latest marketing campaign - The Life Improvement Project. As part of the campaign, IKEA will award someone $100,000 to walk away from work for a year and just ‘improve the life of others’. While public opinion surrounding the virtues (or lack thereof according to the Wall Street Journal) of corporate social responsibility are wide and varied, the power of business in society is indisputable. Its a power that has at times carried a bad reputation - especially lately, when we've seen it used shamelessly to rake bags of cash into the arms of a few executives. CSR? Don't quit you're day job! I was flabbergasted. I had to read the article three times just to be sure I wasn’t missing some essential qualifier. Here was the Washington Post equating Corporate Social Responsibility with charity and philanthropy. If men are from Mars, and women are from Venus, then non-profits and businesses must be from opposite corners of the universe. Their shoes, memos and boardrooms may look the same, but let me tell you - they do not speak the same language. Non-profits tend to hear the same general requests for volunteer opportunities from companies again and again. Particularly lately, with the increased interest in volunteering, non-profits are beginning to feel a bit overwhelmed. There are basically 3 types of responses to the requests of companies: Bad, Better, and Best. With this blog series, we plan to guide you smoothly to the “best” response. One thing to remember: Always start with “why.” Its essential to know what companies want, but first you must know why they want it. Assessing “why” will guide you to a solution that’s better for you, your community, and their company.